We have been silent for a while, not because we haven’t been working around the clock, but we’ve had to address some important structural changes to our platform. We’ve been working hard to ensure the quality of our application never falls short of your expectations, or ours. What has taken the largest amount of our time was building a quality product. 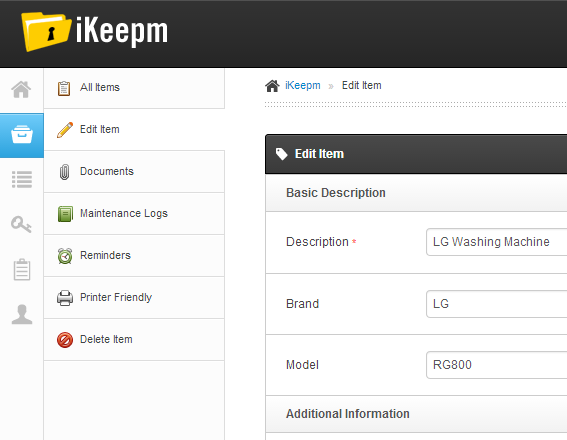 Our number one goal is to make iKeepm’s design better-suited for the long run. But, we know that a design change to an app you use frequently will bring with it a few growing pains. Re-learning an interface on top of trying to get your work done can be a nuisance. For that, we’ll do everything we can to make the transition smooth as silk. A sincere thank you for taking the journey with us. We promise it will be worth it. If you have any questions or concerns, please email us at [email protected]. Have you asked yourself what would happen if those things were gone one day? Do you know everything about the items you have in your home and can draw on it from memory? Honestly, most people cannot. 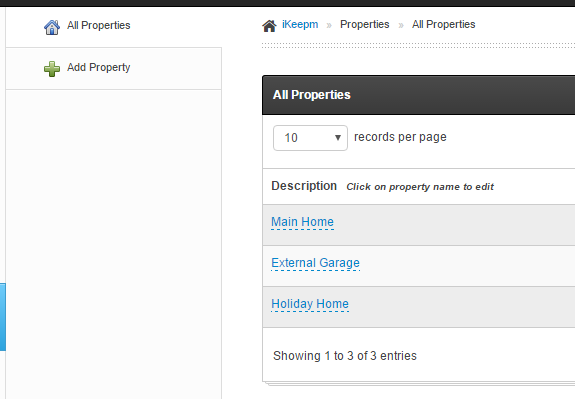 This is why it is of utmost importance to make a home inventory that will catalog everything that is important to you. Your home is your sanctuary and the items you keep in your home are what make it more comfortable and livable. If something catastrophic happens to your home, such as a fire or natural disaster, without a complete home inventory, your insurance company has no way to compensate you for your losses. For those who have a home inventory, how do you go about managing one let alone getting started? Well, for most folks it means creating a simple spreadsheet in Google Docs or Microsoft Excel. Some folks record the items in their home from top to bottom using a video camcorder. Any of these methods work and if you’ve done this, you’re well-prepared, or are you? Not everyone lives in a flood zone or in a path of a hurricane. Spreadsheets are only good if the computer you store it on is safe and secure. What happens if your spreadsheet gets corrupted or lost due to some nasty virus? How about coming home to find your desktop or laptop missing due to a burglary? If you’re smart, you’ll want to save a copy of the spreadsheet somewhere else.